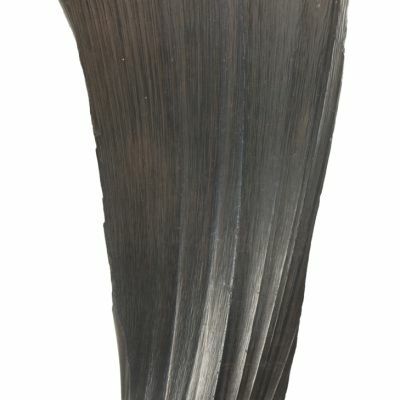 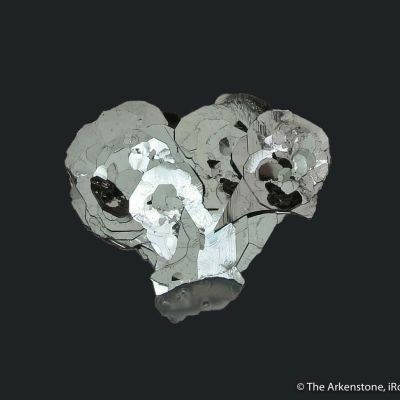 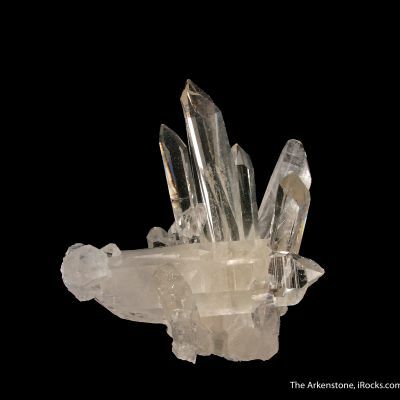 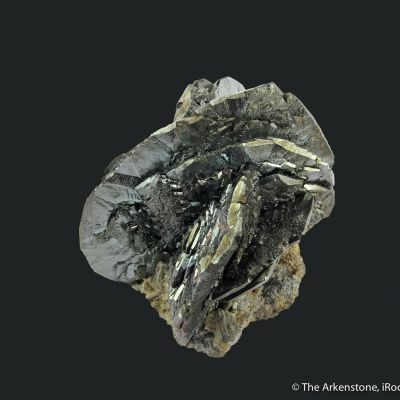 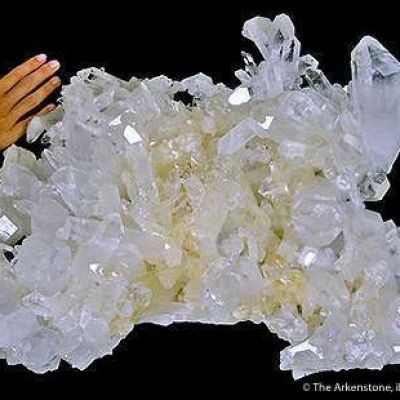 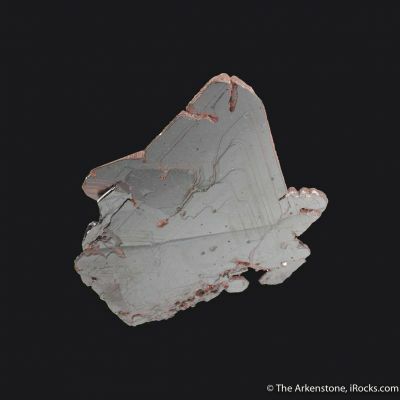 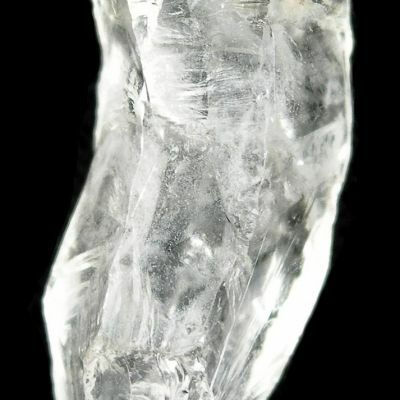 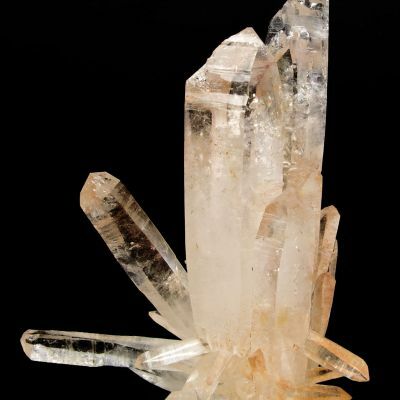 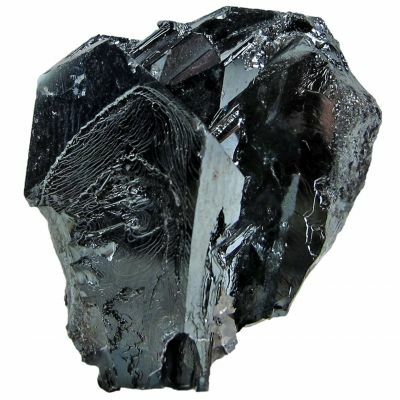 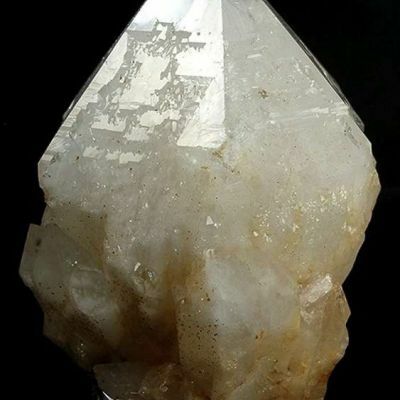 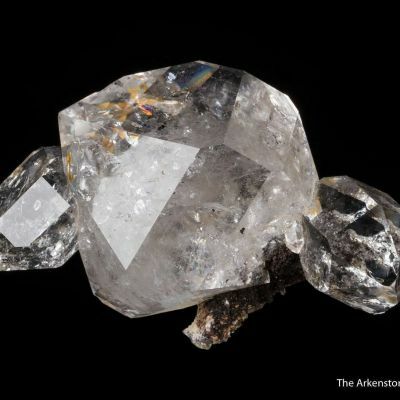 This near-floater is doubly-terminated, with the largest crystal having multiple basal terminations. 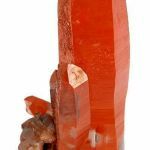 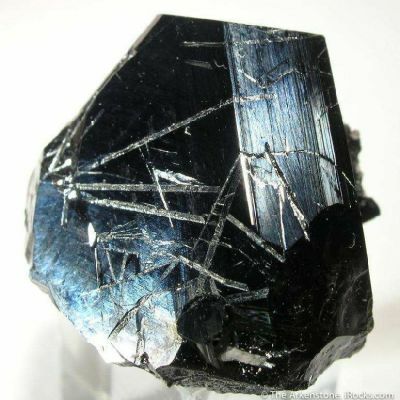 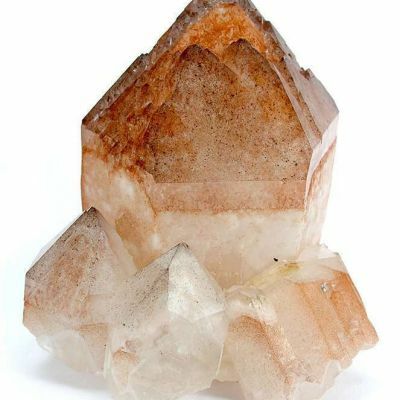 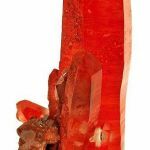 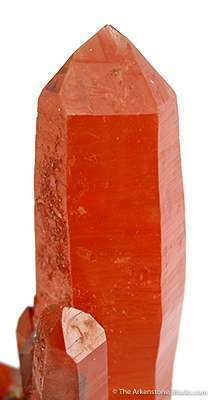 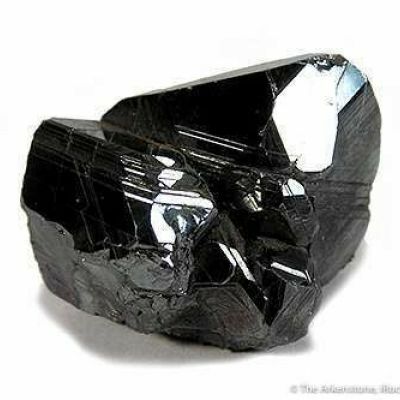 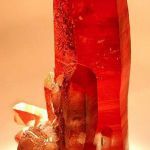 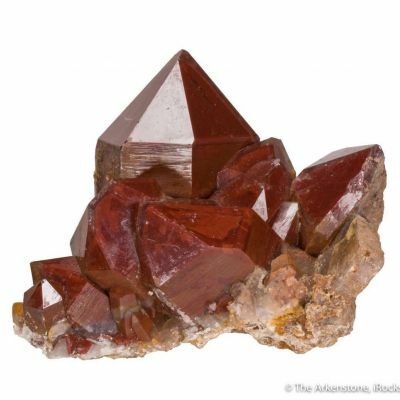 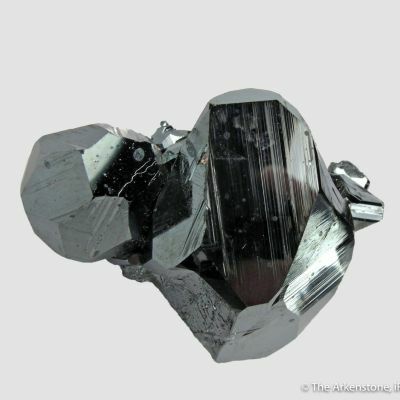 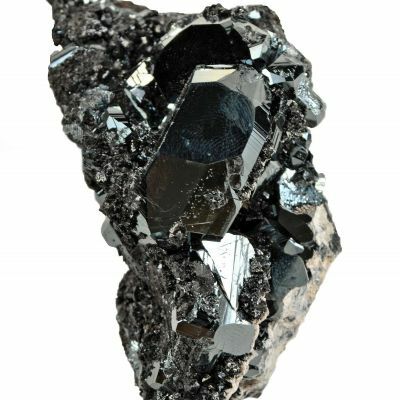 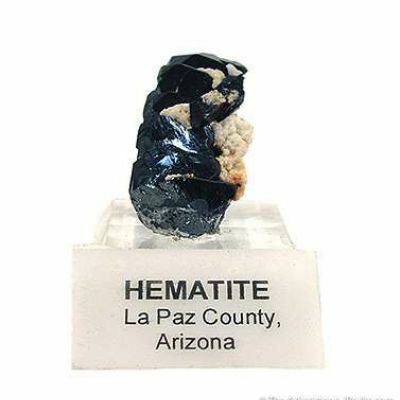 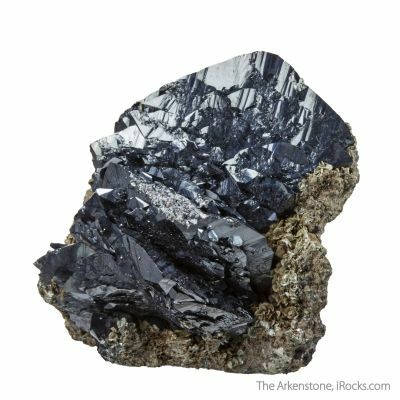 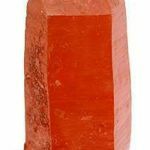 The glassy and translucent crystal is included with hematite which has given the specimen an INCREDIBLE fiery orange color. 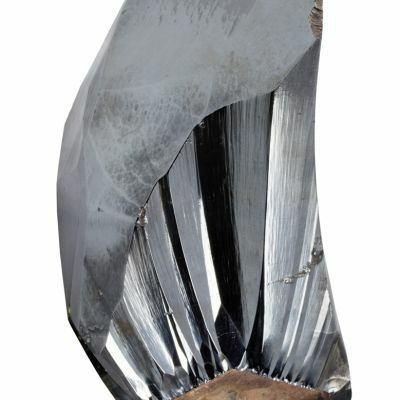 Pics speak for themselves...like no other quartz from anywhere!